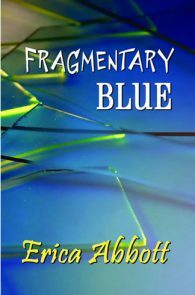 Fragmentary Blue– C.J. 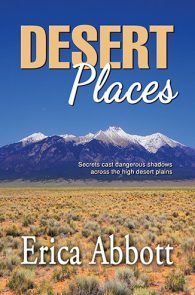 St. Clair’s success as a police officer has brought her a new job and a fresh start with Internal Affairs in Colfax, Colorado. It’s a long way from her hometown of Savannah, and among the many welcome sights on her new horizons is Alex Ryan, the head of the Detective Unit. 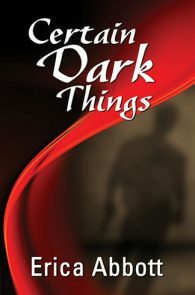 Certain Dark Things– When off-duty officer Chris Andersen interrupts an assault and uses deadly force, Internal Affairs Inspector C.J. St. Clair is assigned to the case. Her first point of contact is Captain Alex Ryan, Andersen’s boss… and C.J.’s new girlfriend. 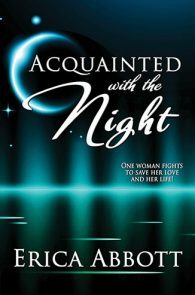 Acquainted with the Night– Alex Ryan is happier than she believed possible and her relationship with fellow police officer CJ St. Clair is the reason. But in the blink of an eye her world falls into darkness. 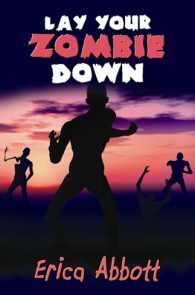 An accident leaves her injured and sidelined—and suspicious about the circumstances. 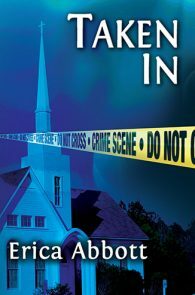 Then tragedy strikes at the heart of her family.